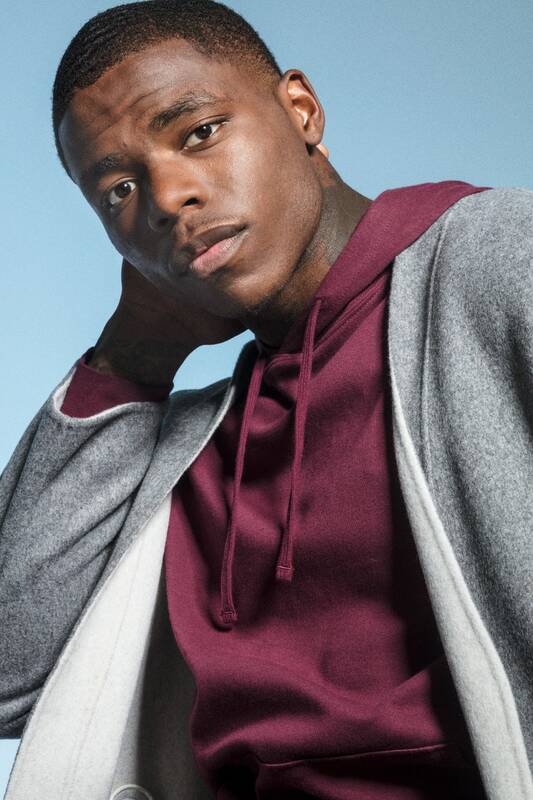 Cleveland Browns wide receiver Josh Gordon has admitted to dealing drugs during his college days at Baylor. In an interview with Ben Baskin of Sports Illustrated, Gordon said he would receive up to six pounds of marijuana each week through the mail and estimated he made “upward of $10,000” per month from selling it in cities around the state of Texas, including Dallas and Austin. Gordon did tell Baskin about an epiphany he had over the summer that has changed his perspective on things. The 26-year-old Gordon is eligible to play in his first game since 2014 on Sunday against the Los Angeles Chargers. He has been suspended from the NFL for the past two years due to multiple violations of the league’s substance abuse policy. The NFL reinstated Gordon on a conditional basis Nov. 1, allowing him to participate in meetings and workouts with the Browns. Mary Kay Cabot of Cleveland.com reported Monday the team will likely wait until Friday before putting him on the active roster. From 2012-14, Gordon was one of the NFL’s most dynamic wide receivers. The Texas native had 2,754 yards with 14 touchdown receptions in 35 games. He led the league with 1,646 receiving yards and 117.6 yards per game in 14 outings during the 2014 season.